Fayston, Moretown and South Duxbury. 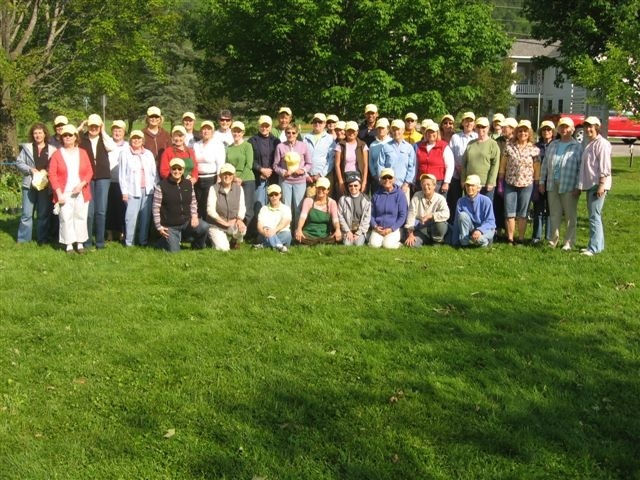 The Mountain Gardeners support educational and civic projects for both members and the community. Members meet once a month (excluding December). Executive Board meetings are held as needed. Member meetings are held at 1:00 p.m. on the second Tuesday of each month unless otherwise noted.